Years Ahead has enabled our business uncover significant insight into the needs of a broad range of stakeholders bringing the potential for Days Healthcare to create real competitive advantage and transform the Independent Living market. 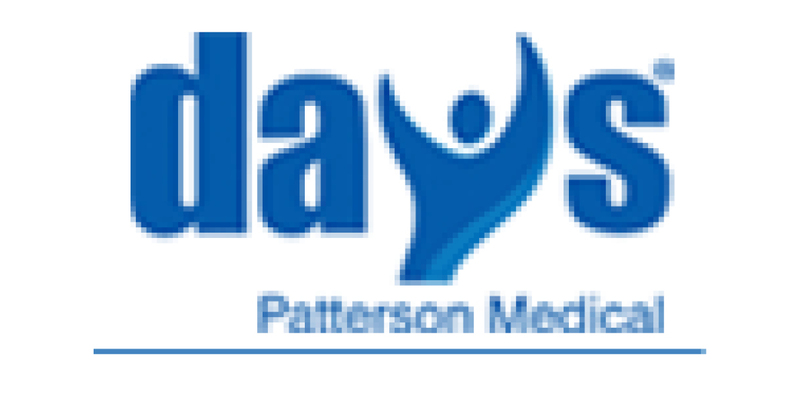 To help Days Healthcare UK Ltd develop a more consumer focussed,and differentiatied, approach to the Independent Living Market, so that it can maximise the commerical benefits as the sector opens up and moves towards the mainstream. To design and deliver a brand new added-value services through our UK network of consultants and healthcare professionals; from individual assessment services for consumers through to bespoke remote and face to face training courses. Mangar International has worked closely with Years Ahead to develop a web-based tool to assist potential users of our equipment to ensure that they are meeting their needs with an effective and exact solution. By answering simple questions the user is guided to tips and product recommendations. The input from the Years Ahead team has been professional and clear thinking from the inception of the project, and has added value to the offering. We are now moving onto phase two of the programme and are working closely with the team at Years Ahead. We see this as a long term relationship. 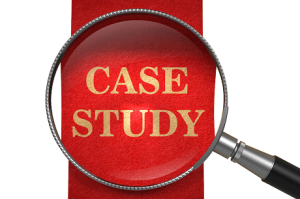 To help Mangar International Ltd develop their proposition to appeal to a wide audience of older consumers in the UK, USA and Europe. The design and development of a bespoke, interactive, electronic programme to support both consumers and staff with trustworthy, in-store information and advice. The development of consumer (older and disabled people and their relatives) information, hints and tips to maximise daily routines and conserve energy for leisure pursuits or other interests. 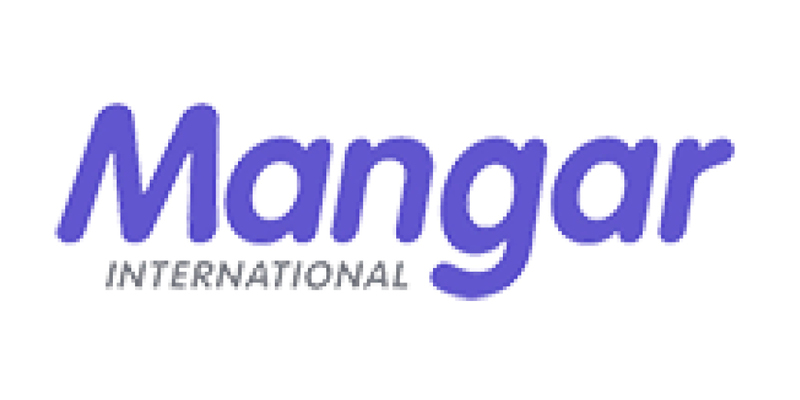 Mangar International Ltd asked us to help them develop their proposition to appeal to a wide audience of older consumers in the UK, USA and Europe. 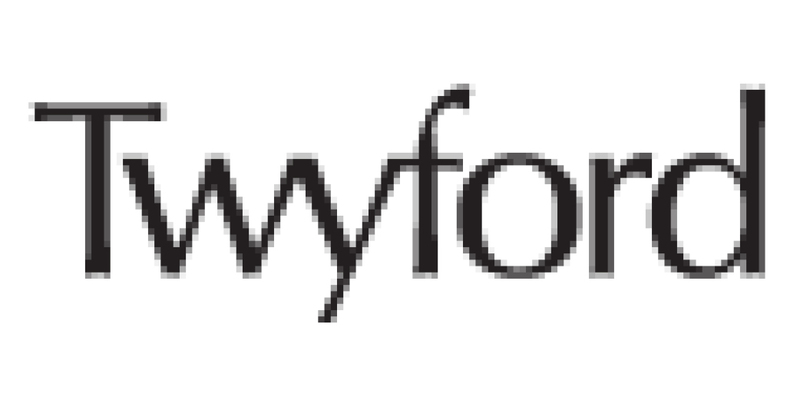 Working with Years Ahead has helped Twyford understand the needs of older consumers better and, in turn, have made available a much more design led product portfolio. Through their professional expertise we are now able to offer a wider range of more inclusive products, which are undoubtedly the best choice in the market today. Years Ahead brought great practical and strategic knowledge and experience of the needs of older consumers who experience difficulties with aspects of daily living to the table.They advised on developing the assessment materials we used, offering a huge amount of valuable advice and expertise during the project. What was fantastic about working with Years Ahead was their flexible approach: I always felt the project was a priority for them and that they went out of their way to accommodate us. To provide advice and expertise in setting up a mystery shopping exercise to test the extent to which selling in the home complies with industry codes of practice. Support in developing a realistic scenario that would test compliance with the British Healthcare Trades Association Code of Practice. Review of data and material gathered during the research. We provided advice and expertise in setting up a mystery shopping exercise to test the extent to which selling in the home complies with industry codes of practice.